Boring through solid rock in the Austin Texas area! 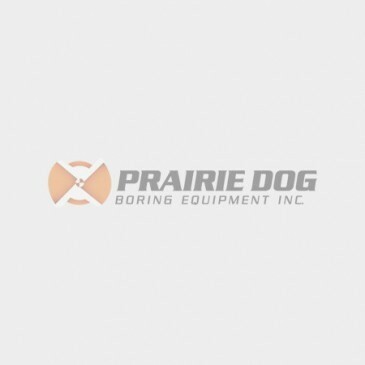 Get the job done on time and within your budget with a Prairie Dog boring machine! We don’t build or market our machines to do something like boring through concrete but when we say durable we mean it.